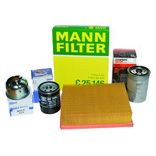 Engine service parts including Air Filters, Oil Filters, Fuel Filters, Gaskets and Belts suitable for the Land Rover Defender 2.5 Litre NA Diesel. Inc. VAT: £8.54 Inc. VAT: Info UK VAT charged at 20%. Ex VAT £7.12 Ex VAT Info Outside of EU and EU VAT registered companies only (not UK). Inc. VAT: £18.83 Inc. VAT: Info UK VAT charged at 20%. Ex VAT £15.69 Ex VAT Info Outside of EU and EU VAT registered companies only (not UK). Inc. VAT: £5.46 Inc. VAT: Info UK VAT charged at 20%. Ex VAT £4.55 Ex VAT Info Outside of EU and EU VAT registered companies only (not UK). Inc. VAT: £7.07 Inc. VAT: Info UK VAT charged at 20%. Ex VAT £5.89 Ex VAT Info Outside of EU and EU VAT registered companies only (not UK). 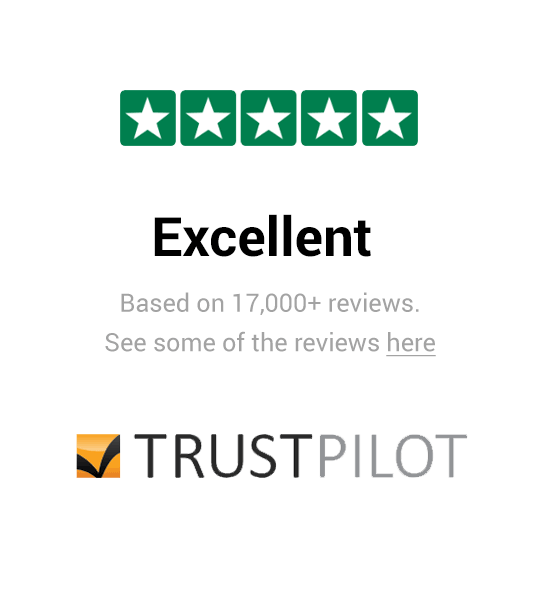 Inc. VAT: £23.06 Inc. VAT: Info UK VAT charged at 20%. Ex VAT £19.22 Ex VAT Info Outside of EU and EU VAT registered companies only (not UK). Inc. VAT: £19.68 Inc. VAT: Info UK VAT charged at 20%. Ex VAT £16.40 Ex VAT Info Outside of EU and EU VAT registered companies only (not UK). Inc. VAT: £5.09 Inc. VAT: Info UK VAT charged at 20%. Ex VAT £4.24 Ex VAT Info Outside of EU and EU VAT registered companies only (not UK). Inc. VAT: £2.24 Inc. VAT: Info UK VAT charged at 20%. Ex VAT £1.87 Ex VAT Info Outside of EU and EU VAT registered companies only (not UK). Inc. VAT: £24.37 Inc. VAT: Info UK VAT charged at 20%. Ex VAT £20.31 Ex VAT Info Outside of EU and EU VAT registered companies only (not UK).